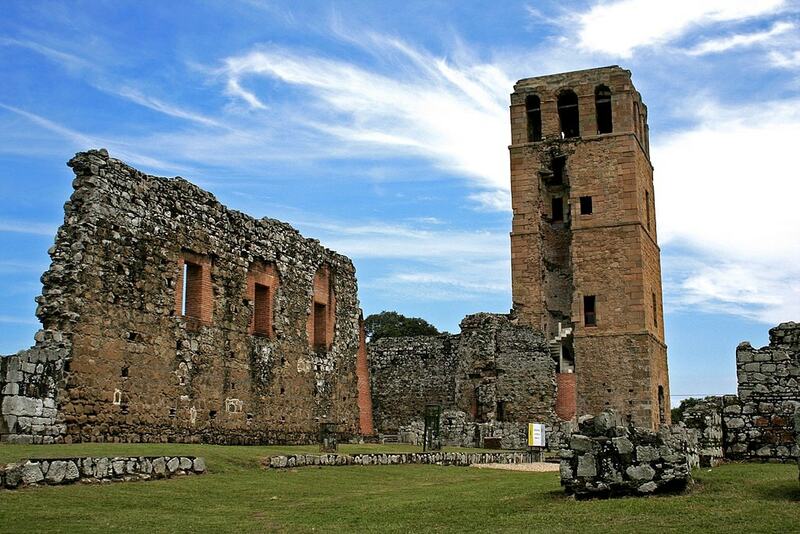 Panama is home to an extraordinary array of history, art, and stories to be told. These are the top 10 museums in Panama City that will immerse you in everything Panama has to offer. Located near the Cinco de Mayo metro stop and not far from the Museum of Contemporary Art, the Afro-Antillean Museum is a small and often-missed place full of historically astounding information about the first African Americans to colonize Panama, who they were, and what they contributed to the country’s rich history. If you can only visit one museum during your stay in Panama City, it should definitely be the Museum of Contemporary Art. It’s basically free with a donation-based entrance fee and its exhibits change out often. The museum also frequently hosts free events to feature new art—make sure to check out its events calendar because free exhibits also generally mean free drinks and a chance to mingle with the artsy crowd of Panama City, a treat in and of itself. An incredible and interactive place dedicated to the evolution of biodiversity, this Frank Gehry-designed museum is a spectacle not to be missed. Dedicate an afternoon to exploring its many wonder-filled exhibits and learn a thing or two about how the world came to be what it is today. This history museum opened in 1997 to share the marvelous story of the planning, construction, and present-day operations of the extraordinary, world-famous Panama Canal. The museum is located near Avenida Central in the heart of Casco Viejo in Panama City. This unique specialty museum offers sightseeing tours through the ruins of the Panama Viejo archaeological site and is a cultural landmark—it’s small, quiet, and colorful with much history to share. 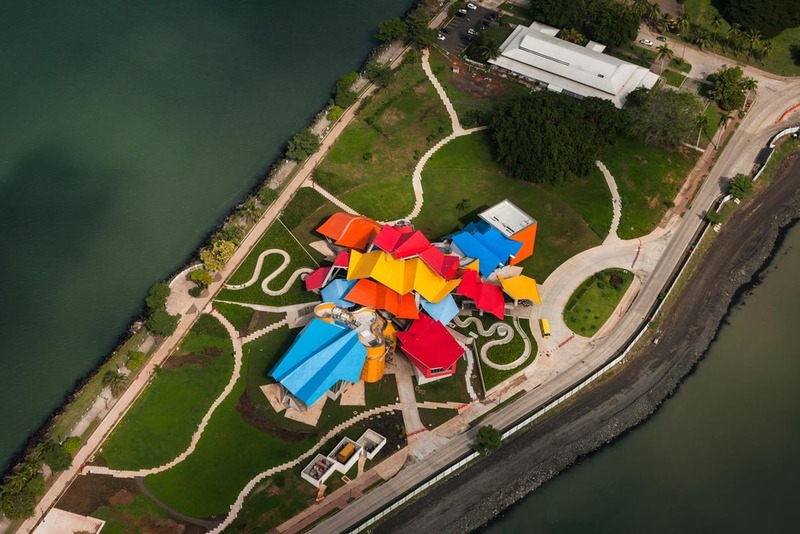 Located in Panama City’s lovely Bella Vista neighborhood, the delightful Weil Art Gallery is a unique, refreshing, and inspiring gallery full of beautiful paintings that express Panamanian culture. It features local artists and their signature perspectives. Said to be magnificent, the Natural Science Museum has been integral to Panama City since opening its doors in 1975 and is a beautiful place to explore the mysteries of planet Earth. It features extensive research, collections, and classifications of conserved geological and paleontological specimens and the local and foreign animal life it houses is made relevant to Panama’s natural resources. 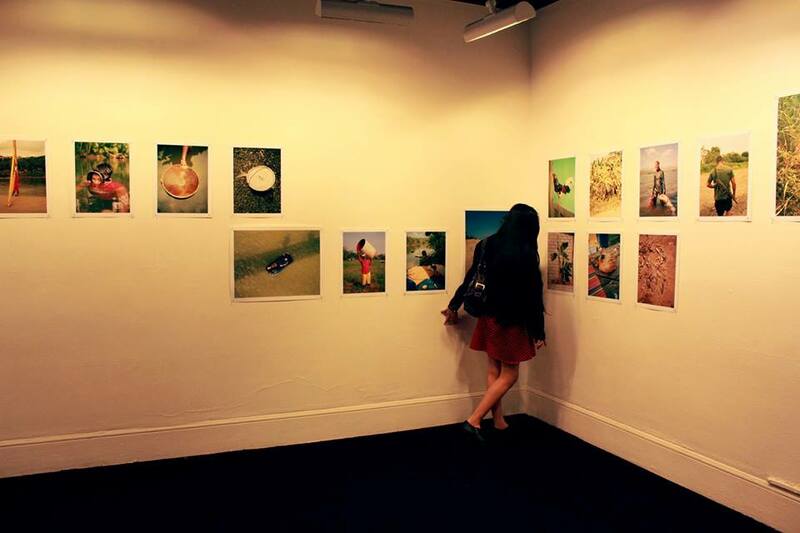 The museum also takes great care and places an emphasis on endangered plants and animals. A unique specialty museum located in Casco Viejo, Museo de la Esmeralda is often referred to as a pavement café. The building is beautiful and historic with a great location and surrounding scenery. The Punta Culebra Nature Center is located on an island connected to Panama City by the Amador Causeway. Operated by the Smithsonian Tropical Research Institute, it focuses mainly on marine and terrestrial science and education, conservation, and interpretation of marine coastal environments in the tropics. 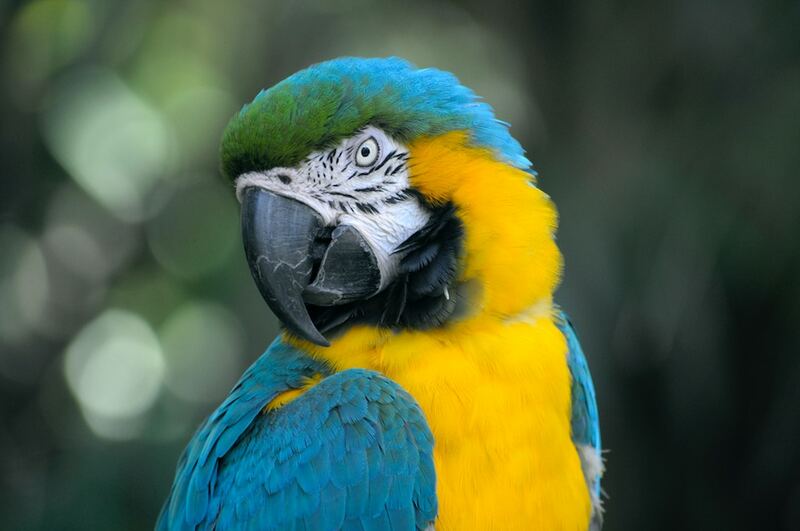 Among its attractions are the Fabulous Frogs of Panama, a tank full of starfish and other echinoderms, and a tropical dry forest with free roaming animals such as sloths, green iguanas, and beautiful birds. This Casco Viejo art gallery is small but interesting and a great place to find unique gifts for friends and family—you’ll find incredible local crafts as well as art.